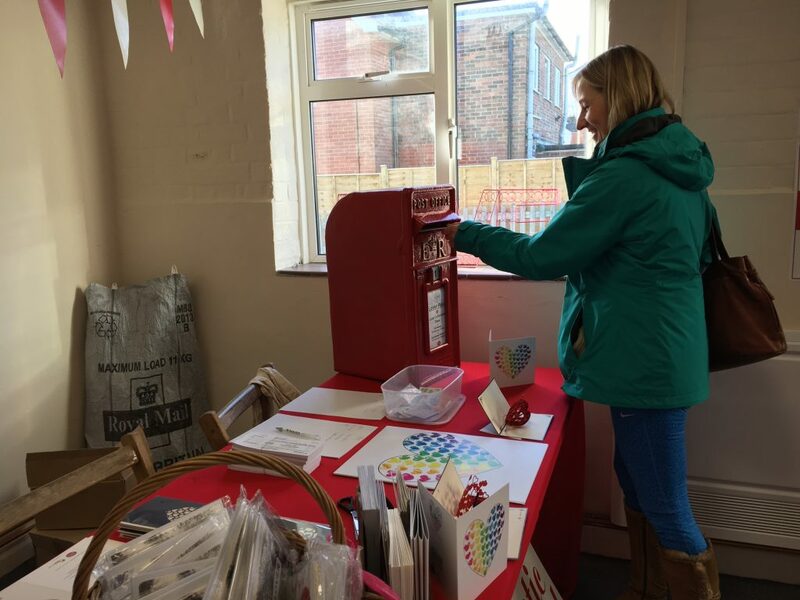 We just wanted to say a huge thank you to everyone who turned up today to help out on the first day of the 2018 Lover Pop Up Post Office! If you’re local and able to help over the coming weeks, we’d love to see you too! 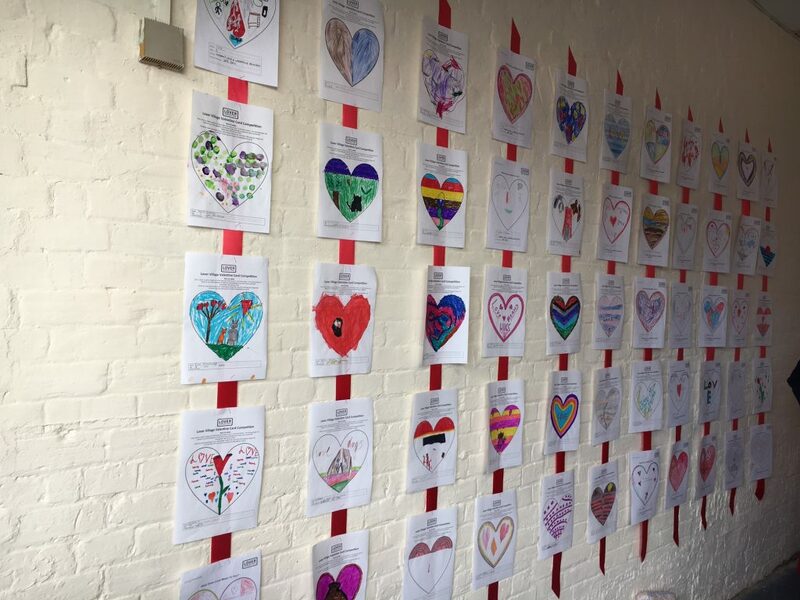 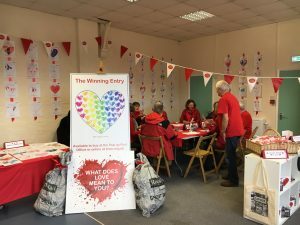 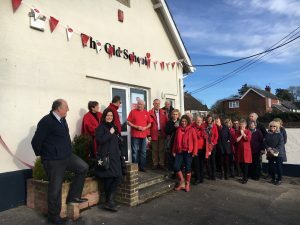 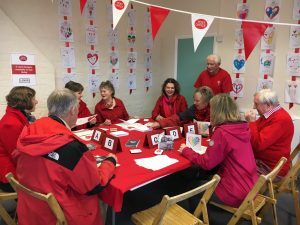 Our special post office is open at the Old School in Lover for you to send your own card or purchase one of our card designs – including the winner of the art competition.